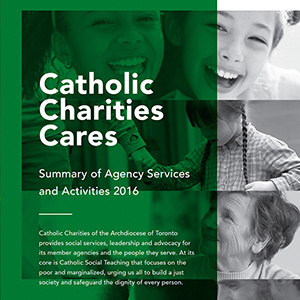 Catholic Charities of the Archdiocese of Toronto provides social services, leadership and advocacy for its member agencies and the people they serve. At its core is Catholic Social Teaching that focuses on the poor and marginalized, and urges all of us to build a just society and safeguard human dignity. We believe in a leadership role that involves risk taking and innovation to find solutions to the increased and emerging human needs of the community. 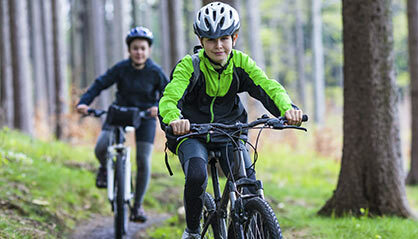 We believe in a service that continues to evolve and collaborate in response to increased and changing needs. Our strength as a responsive and influential community. 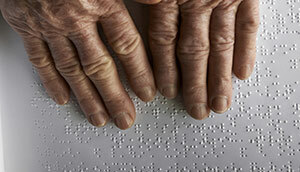 We can only make a difference together. Catholic Social Teaching urges us to build a just society and safeguard the dignity of every person. We believe volunteer involvement provides a concrete way to demonstrate our faith through good works. 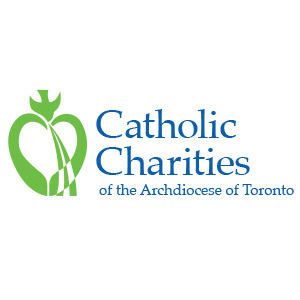 Camp Ozanam provides a fully subsidized camping experience during the month of August for 600 boys between the ages of 6 and 12 managed by the Society of St. Vincent de Paul - Toronto Central Council. Today, an SOS volunteer continues to help this ageing couple with reading their mail and shopping, all under the umbrella of a paying a friendly visit. 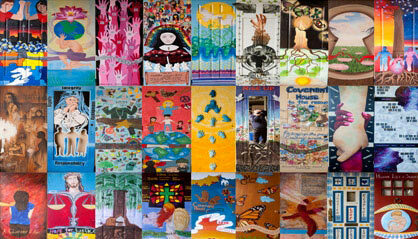 A collection of doors created by students to celebrate the work of Catholic Charities Archdiocese of Toronto. 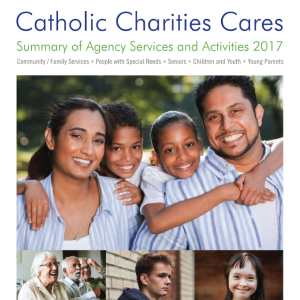 A Summary of Services and Activities that Catholic Charities publishes in a report each year about its work and that of its member agencies. 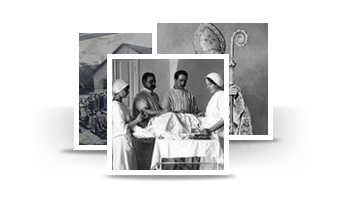 For more than a century, Catholic Charities’ outreach has touched the most vulnerable in the community and been an advocate for social justice. 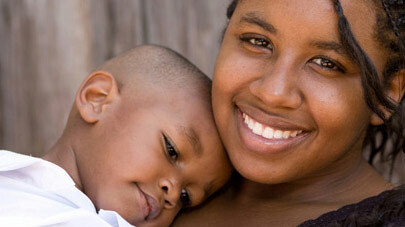 The Father Paul Lennon and Doreen Cullen Social Work Scholarship is offered each year by Catholic Charities.